Brooks Run Happy is back! On 11 May 2014, Brooks brings another cross country challenge in the form of obstacle courses with a mix of on and off-road terrain and the scenic view of Tanay, Rizal. This is one race runners should not miss out on! For more details and race updates, you may click here or Like Brooks Run Happy on Facebook. Brooks Run Happy is brought to you by the people from SRI (Brooks) and Without Limits. REGISTER NOW! Race kits and singlets can be claimed starting April 1 to April 21 ONLY in respective registration centers. 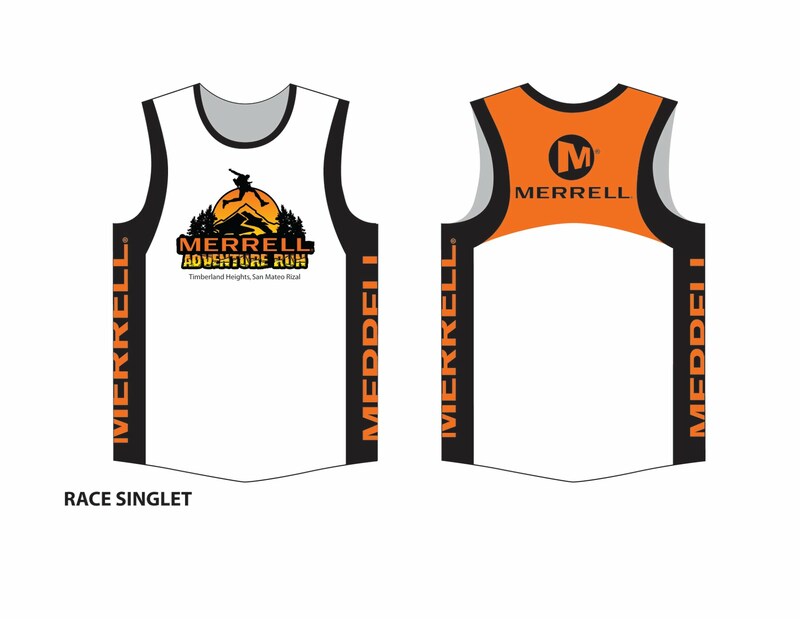 Singlet sizes will be subject to availability and will be on a first come, first served basis. This is an eco-friendly event. Each participant is required to bring his/her own hydration pack/bottle. Organizers will only provide refilling stations along the race course and there will be no cups to avoid littering. 3. If rain occurs after the race has started, race participants may continue unless otherwise advised by the designated race official or marshal. FINISHERS MEDAL All 21km finishers will receive a finisher’s medal. Medals will also be given to the first 50 finishers for 5km and 10km categories respectively. 9. A cut off time of 5 hours for the whole race will be implemented. Runners on the course after the cut-off time will be pulled out by the Race Marshals. 12. The organizers reserve the right to make changes at its discretion without prior notice. The organizer’s decision is final. Registration is on May 14 up to June 14, 2011 at selected Merrell concept shops at Market! Market! (Taguig), Trinoma (Quezon City), Festival Mall (Alabang), and Marquee Mall (Pampanga). LIMITED SLOTS only! For updates and more info, “LIKE” and check out [their] Facebook page today: http://www.facebook.com/MerrellPhilippines.